The time of exams is the most difficult period for all the students. Everybody is stressed and tired because of a few nights without sleeping, reading hundreds of pages and writing dozens of essays. It might be unbelievable for you, but your studies can be a pleasure for you. The only thing you should do is to read these tips and try to follow them in your day-to-day life. It is not such an easy thing to do, but in a few weeks, you will feel much better. You should plan how much time you will spend to learn every subject you have and leave a few days for the rest. It can be convenient for you to make To-Do Lists for each day, where you have time for learning three subjects, each for one hour. Do not postpone things that you have planned to do today, but also do not try to learn more than you have planned. Have a rest when you really need it. Get ready for your exams comfortably, without rush and stress. This way you can get prepared in advance and have a few days before the tests for relaxing. It would help you to get higher grades. Often, a teacher gives the information you definitely need to learn for exams. If you listen and write all this in the lesson, you will not have to do it at home. Also, you can use your breaks for doing homework and the time spent in the bus or the subway for reading some literature you need. Try not to miss any moment you can study. The notes you take during your lessons will be very helpful for you while you prepare for the exam, so try to write legibly. In addition, you can use highlighters, stickers and bright colors for organizing your notes better. Use one color to highlight important dates, and another to highlight names of significant historical people. Using this technique, you will remember all things you need for your tests much better. All your books, folders, papers and notebooks should be organized and visible. It will remind you about studying all the time. Also, try to create a pleasant atmosphere while you study. You can get inspired by looking at some pictures here. Maybe, you will see there some new study techniques, and will get to know how to make your workspace beautiful without any efforts and money. Try some enjoyable things like tea, cookies and peaceful music. Make your laptop colorful by attaching stickers you like. Go to the shop and buy beautiful copybooks, pens, pencils. Surely, it will make you much happier and you will want to use all this new stuff while studying. Only reading books and notes is not enough. There is an amazing technique for memorizing all the information you need to know – flashcards. The point is that you write a question on one side of a card and an answer on the other side. For example, if you have a History Test, you will write “1939” on one side and “The beginning of World War ll” on the other. It can also work with foreign languages. Let us say, you are learning French. In this case, you can have dozens of cards with French words and their translations like “word” – “translation.” You can buy these flashcards on the Internet or make your own cards, of any color and shape you want. Here are some ways you can use them: put them in your bag and look at them whenever you have free time, or you can stick them at any place/drawer in your home. The best places for it are space near your work table or fridge, this way you will look at them very often even without noticing. Sometimes even when you organize your time and use great techniques for learning, all this stuff can get out of control, and you will be in a total mess. Think about your health and mental state. If you have a few days before your exams start, calm down and think reasonably. Firstly, realize which things you really can do and which you need to do, but definitely do not have time and energy for. Secondly, think about the people or sources that can help you with it. 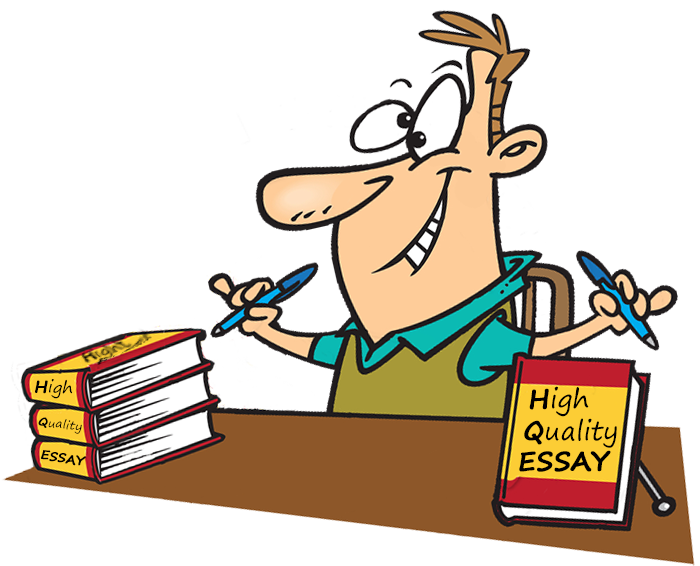 Browse on the Internet: there are dozens of essay writing services. Also, you can find and read some useful articles about student’s exams. It is a normal thing that all the students do when their studies turn out to be really difficult. In the evening before your test, forget about studying and try to relax – listen to music, watch some film or have a hot long shower. It would be good if you fall asleep early. While writing your test, you need to calm down and think about all the material you have learned during these days. If you do not know the answers to some questions you can move to others, and return to them later. Also, you need to plan your time. If you have some question that takes much time and gives you more points, you can start from it. We hope our tips were useful for you. Good luck, we wish you high grades! Rated 4.4 | 172 votes.